The Lenovo K8 plus is the latest smartphone from Lenovo and also the successor to the Lenovo k8. The 5.2 inch smartphone is powered by MediaTek MT6757 Helio P25 octa-core processor with a clock speed of 2.5GHz. The device runs on stock Android version 7.0 Nougat, which means better optimization both in RAM and battery management. It also features a dual rear 13 mega pixel camera for better image quality and a 4000mah battery. 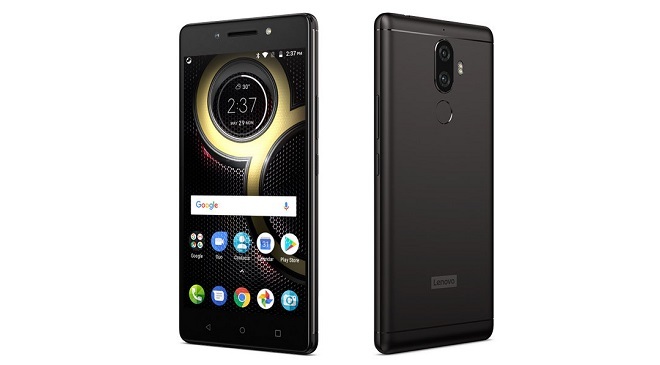 Below is the full specifications and price of the Lenovo k8 Plus. Check out the full specifications and price below.